Moving a house is a stressful experience, but is not as complicated or demanding as moving abroad. 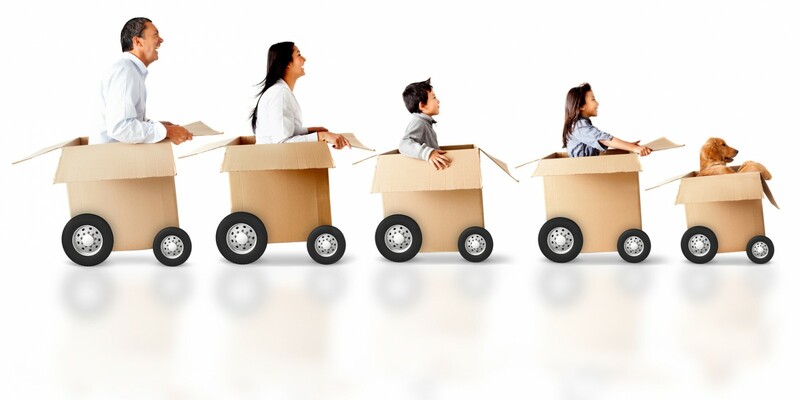 If you are moving to another country and you require the services of a specialist company that is fully experienced with international removals, then Columbia Movers is the firm for you! Our experienced team of specialist international move managers are happy to advice on the best and most cost-effective shipping options. Be it by air or sea, they will assist you with all the complex paperwork and documentation for customs and oversee all the complex logistics of shipping your goods across the globe. An international move requires a different mindset and skills and this is where our moving specialists can assist by helping you to organise, safely pack and clearly label your valuable items ensuring they will get through customs quickly and efficiently. 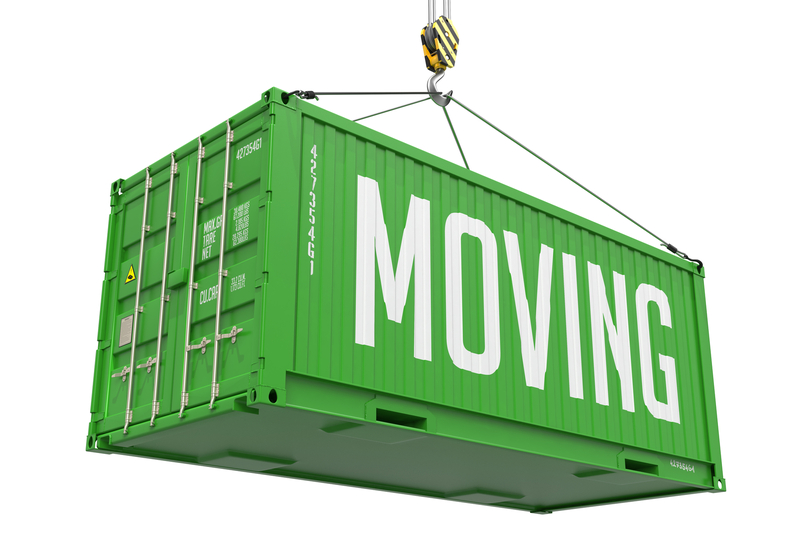 Our full range of international moving services range from overseas move management and administration through to secure storage solutions. As members of the FIDI Global Alliance and the International Association of Movers (IAM), we work with a trusted network of over 2000 international moving companies and agents in over 180 countries meaning that you can be confident that you will receive the same high service standards throughout the moving process and at your destination.